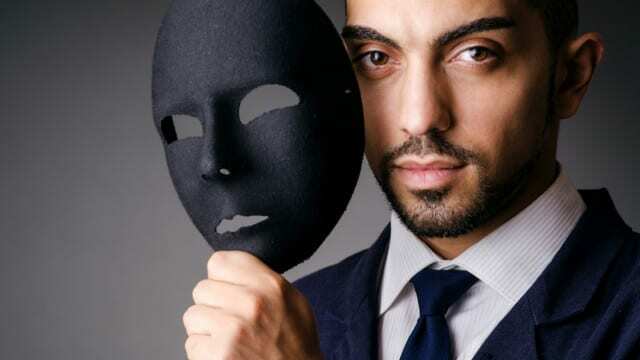 Do you know what “Synthetic Identity Fraud” is? Not many people do. 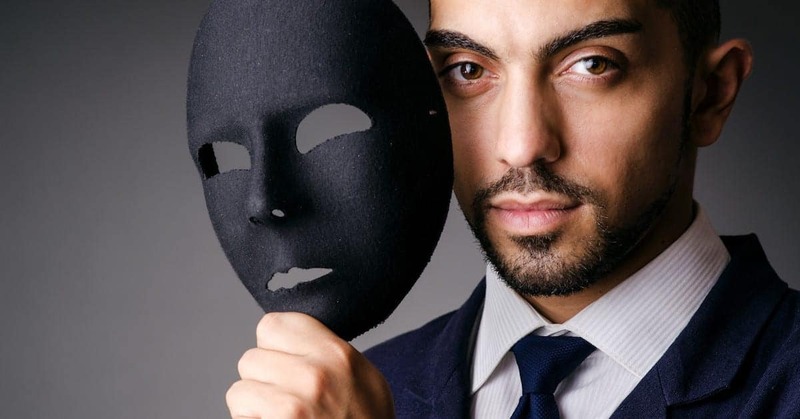 Synthetic Identity Fraud is one of the fastest growing types of identity fraud in the U.S. and affects all of us. In this episode of A Thread of Evidence, I interview Forensic Fraud Investigator Mark Kasak, who explains what this fraud scheme is all about, who the “fraudsters” are, how they cleverly commit their crimes, who the victims are and what can be done to protect us from being defrauded by such schemes. Join us for this fascinating visit to the computer crime scene of forensic fraud.